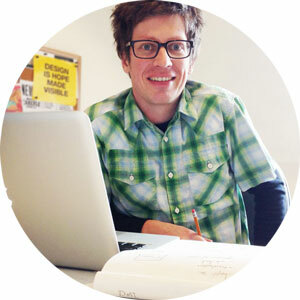 Dan Trobak is a communications designer based in Kaslo, BC. He is an accomplished graphic designer and web designer and works in both print and digital media. With an education in Visual Communications and 20 years of experience in the Canadian design industry, he has been running his own design studio based in Kaslo, since 2009. Kaslo is a tiny mountain village on the shores of Kootenay Lake, an hour north of Nelson, BC. Dan is a multidisciplinary designer whose work bridges the gap between print and digital media.